I worry a lot and overthink what people have said to me. I'm probably not the only one, and I'm going to try and worry less, with the goal of being less anxious about meeting people and talking to them on the phone (which I hate) so I hope that I can not be trapped in my mind so much. I've lost a bit of weight recently as I've been eating healthier and drinking a lot of smoothies, so I'm hoping that continues into 2016, along with going to the gym and running more. I really hope I can stick to this one, I've done well so far. I didn't blog very much in 2015, as I thought I didn't have anything to blog about - but turns out I have quite a lot. I've made it a promise to write more, and not wait 8 months to take it up again, with the hope that my portfolio will grow for jobs in the future. I can't wait for the opportunities and lots of new music in 2016. I'm always beating myself down about my uni work and that my assignments aren't good enough, something that I know should be changed. I need to give myself a break sometimes and say "no, this is as good as it could be", making me more proud of my work and the things I achieve. Those are my resolutions for next year, I hope I can stick to them! 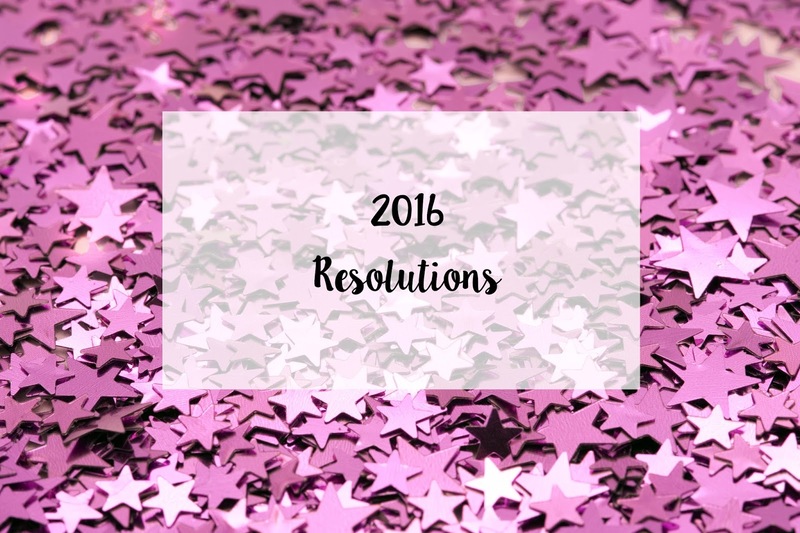 What are your resolutions? Let me know in the comments below. Don't forget to follow me on Twitter, Instagram and Facebook to keep up with my posts throughout 2016. I like your resolutions, and I worry a lot too. 3. “your health comes first" health takes priority in my final year, if i am struggling to tell someone as I suffer from anxiety at times. 4. Get out of your comfort zone every now and again. 8. Do random acts of kindness, “be kind to one another”-Ellen DeGeneres.